If you are a school representative and would like more information regarding our products and services, please call 866-606-7988 or click on the "School Representative" link and you will be contacted by an account manager. If you are a parent with a question or concern regarding your school portrait order please call 909-606-5100 or click on the "Parents & Families" link and one of our customer service representatives will research your inquiry and get back to you within 1 business day. 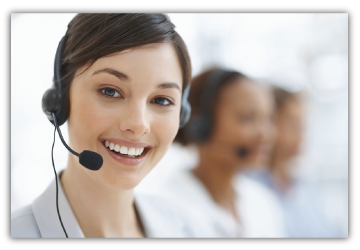 For general inquiries please complete the Contact Us form along with your question and one of our customer service representatives will get back to within 1 business day, Thank you.